Confession: I have never made a brownie before. Actually, I should say I have never successfully made a brownie before. I have tried numerous times but the middle it always not cooked through and I always get mad and just give up. But then these happened. These soft and delicious brownies came into creation after a company that was featured at the Texas Veggie Fair sent me a box full of their vegan products, one of which being marshmallows. I then decided to try brownies one last time, and they came out being the best, most addictive I have ever eaten. 2. Cream together the eggs and sugars. 3. 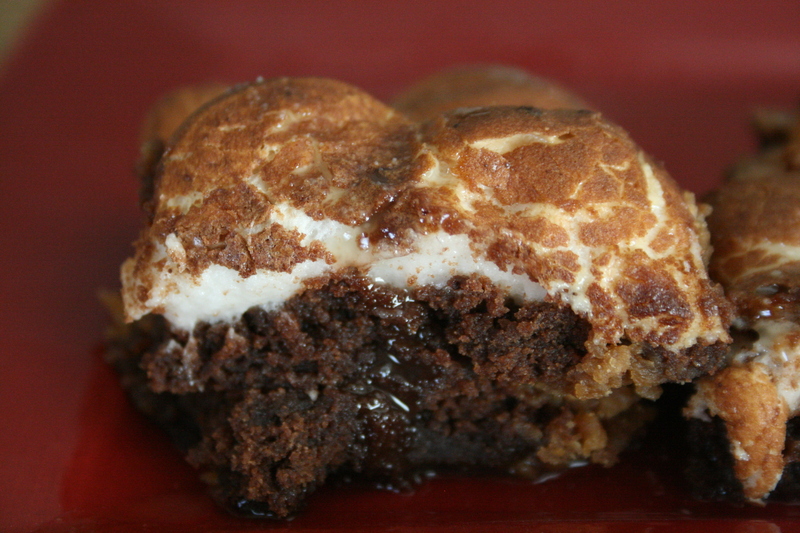 Add all remaining ingredients except for marshmallows. 4. Gently stir in the marshmallows. Do not worry about them being fully incorporated into the batter, as they will rise to the top while baking. 5. Pour the batter into a generously greased 8×8 baking dish. Bake for 40 minutes, or until a toothpick inserted into the brownies comes out clean. 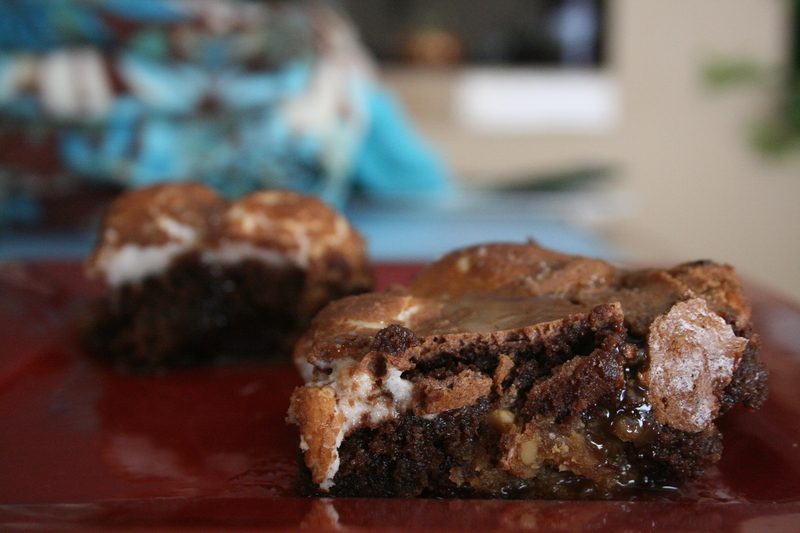 This entry was posted in Desserts and tagged brownies, chocolate, dessert, indulgent, marshmallow, peanut butter. Bookmark the permalink.